For the first Valentine’s Day since 1901, conversation hearts will NOT be on sale this year. 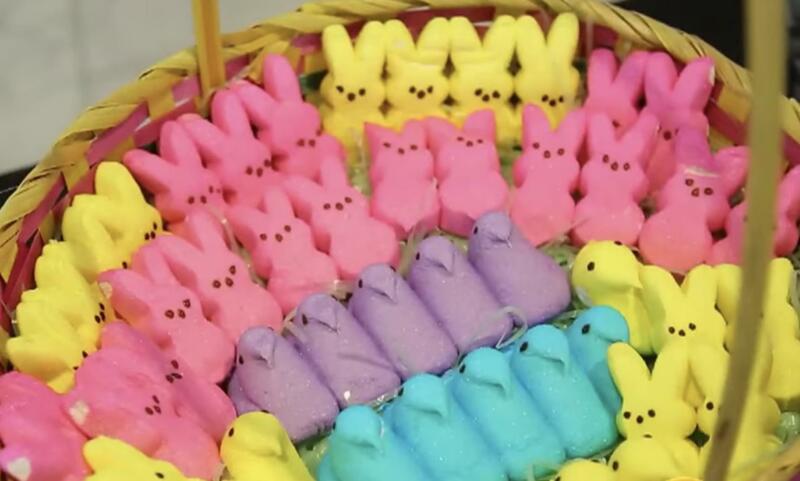 They were made by Necco, but they went out of business last July; and the company that bought the rights to make the hearts wasn’t able to get production set up in time. They say the hearts will be back next year. 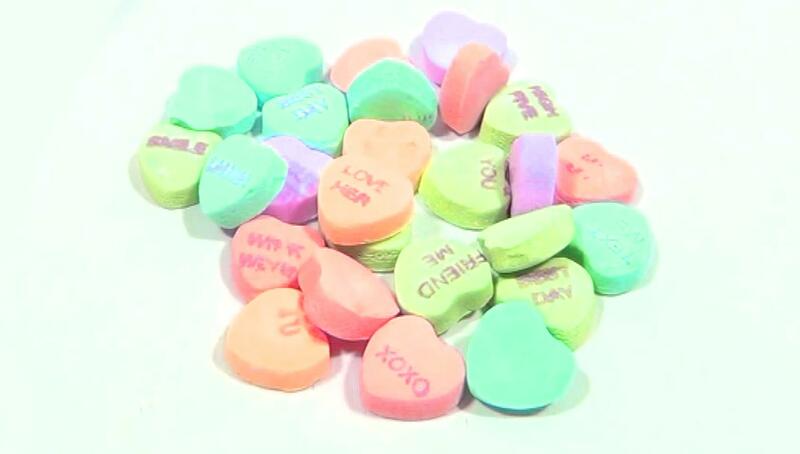 Before they went under, Necco was pumping out eight billion of the hearts a year.